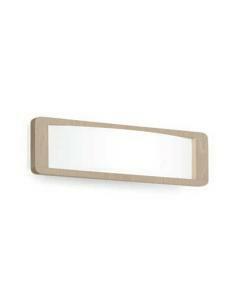 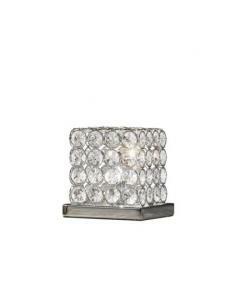 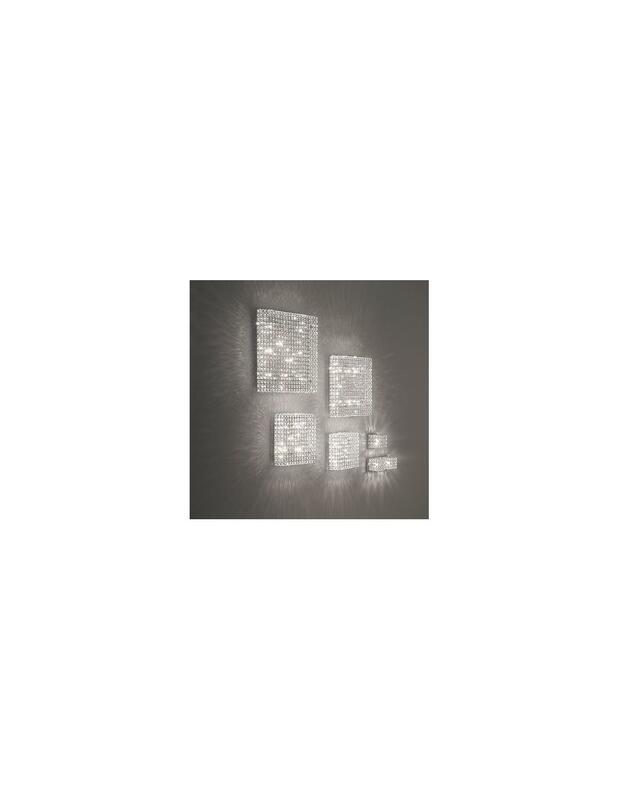 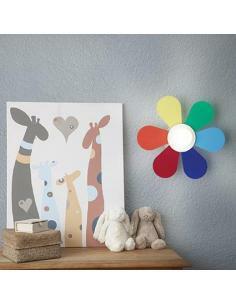 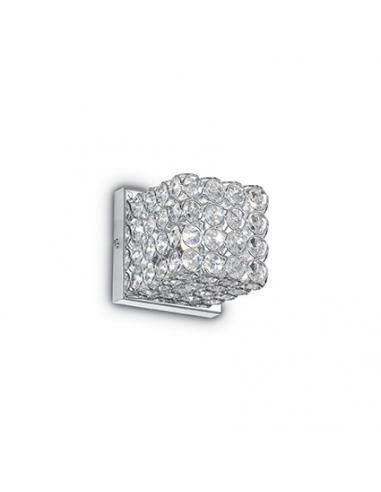 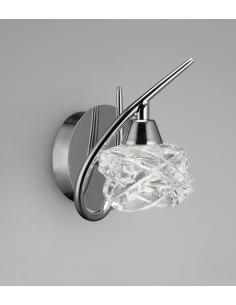 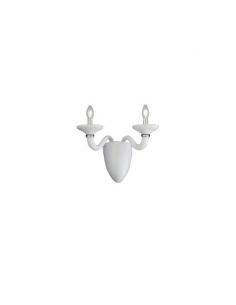 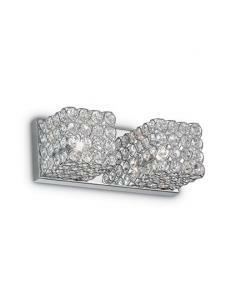 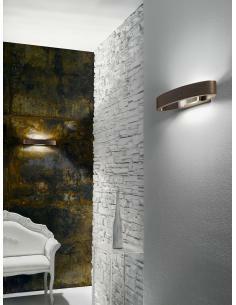 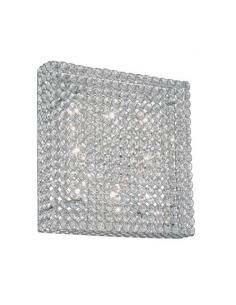 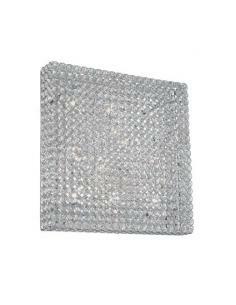 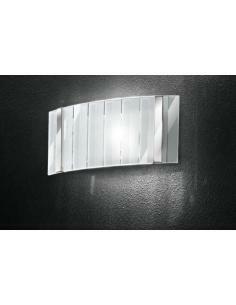 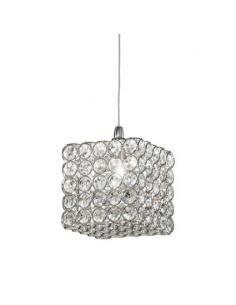 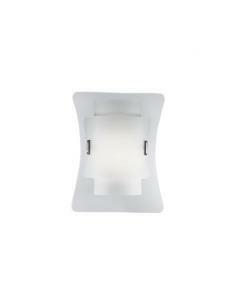 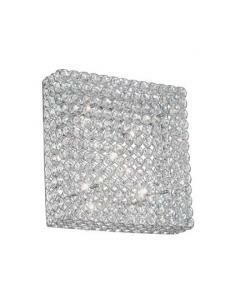 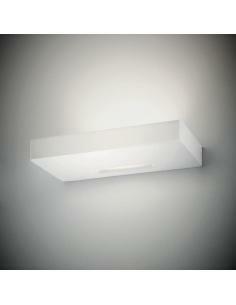 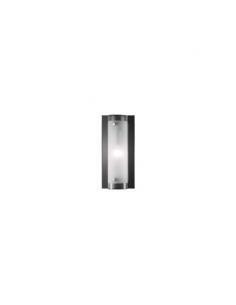 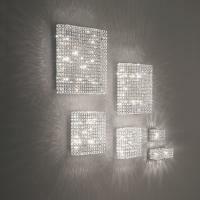 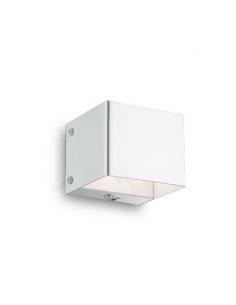 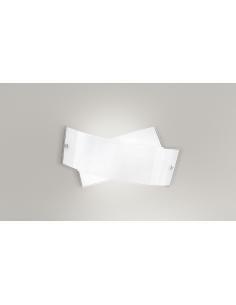 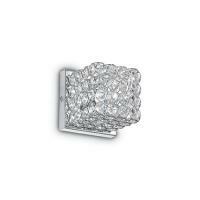 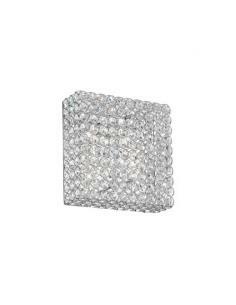 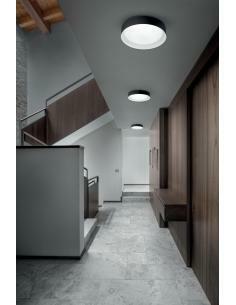 Wall lamp, wall light with corpo light in metal finishing in chrome or in matt lacquer in white. 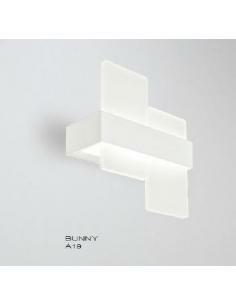 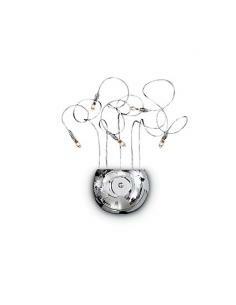 The speaker finished inside in white enamel. 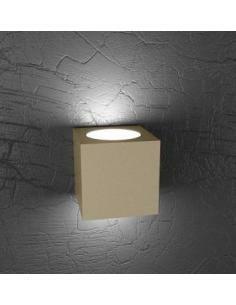 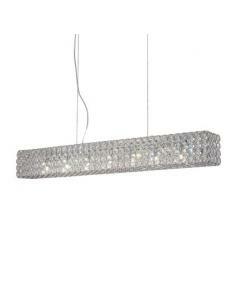 Emits light both above and below.